It was his smile that changed her life! Jenilee read her contact emails on the dating site from time to time, but nothing ever caught her eye. She wasn’t sure if all this e-dating thing was actually for her. Bored to death with same emails she saw dating site’s own random match profile. She didn’t see the face she just saw his smile and couldn’t resist to press enter. On the other side of her request she met a profile description that seemed to be taken from her dreams. Kim was the exact copy of what she was looking for. And he was handsome as well! Jenilee sent him a message. And next day she got an answer that contained only digits – his phone number. What happened next is well documented in the thousands of text messages that they sent to each other during the next three months. After four months Kim couldn’t resist his feelings any more – he had to see this girl. So he packed his weekend bag, jumped on the train and three hours later he was on the Malmö’s central station looking for the girl that charmed him so much in the vibrant and loud crowd. – Same moment I saw him on the platform I felt butterflies in the stomach and he gave me the best, longest and sweetest hug ever! Then we took each other’s hands and took the bus home. – continues Jenilee. After that weekend he owned her heart. Forever. Of course, because not only Kim has sense of humor he is also smart. He works as electrical engineer on the Nuclear power plant and in my world that means he knows pretty much everything and he is genius. 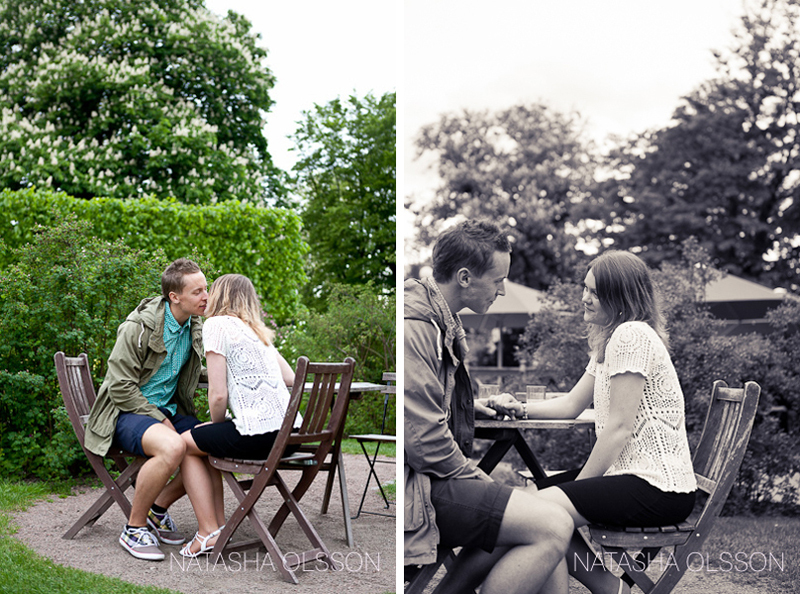 We went to The Garden Society of Gothenburg (Trädgårdsföreningen) for Kim and Jenilee’s couple photography session. 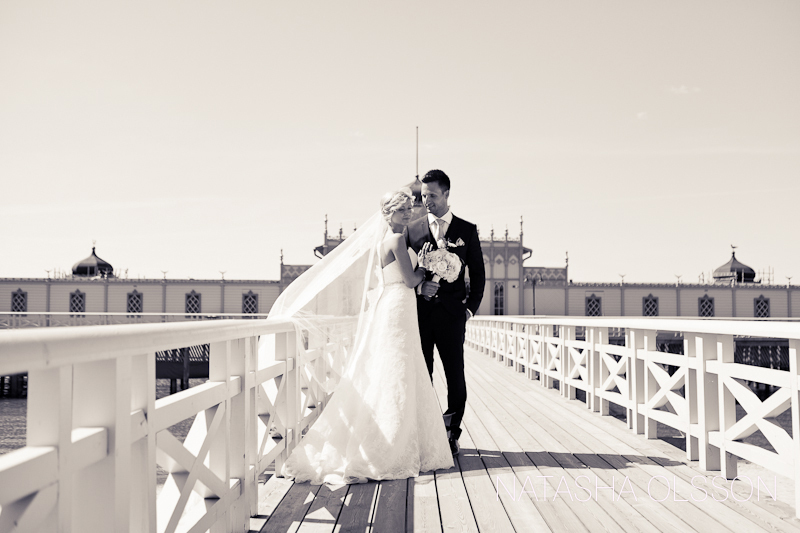 This garden is situated just a stone throw from Central station – the place of their so awaited meetings, while Jenilee was still living in Malmö. 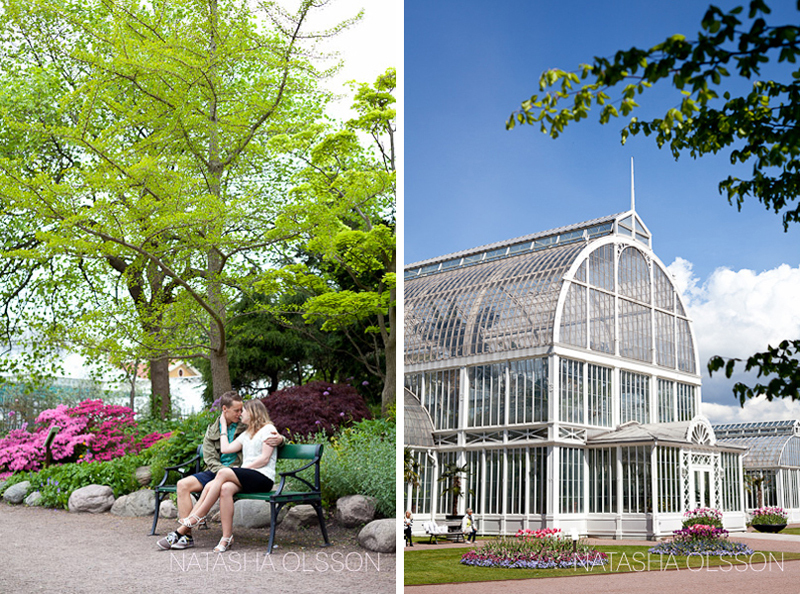 The Garden Society of Gothenburg (Trädgårdsföreningen)was perfect place for their couple photography session, not only because it’s magnificently beautiful and blooming, but also because they wanted a natural classic look for their pictures. The day was sunny and warm just to turn into cloudy for the session. 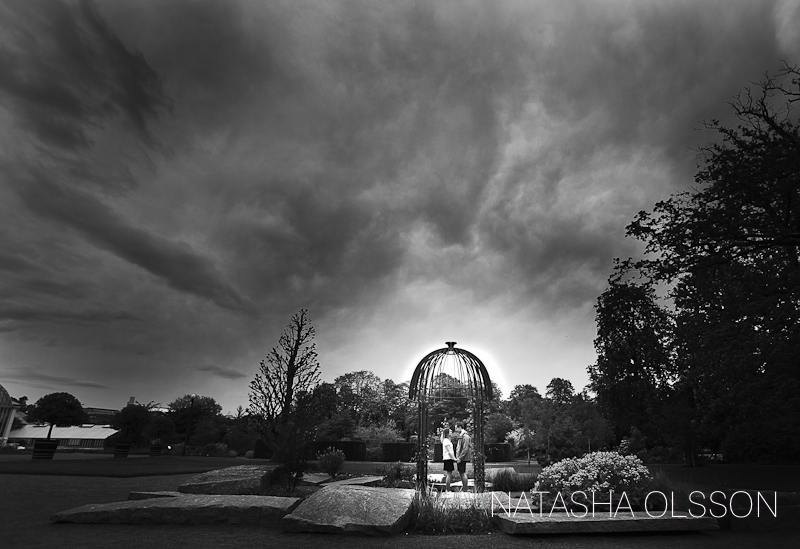 Which was fine with me, I love overcast light! 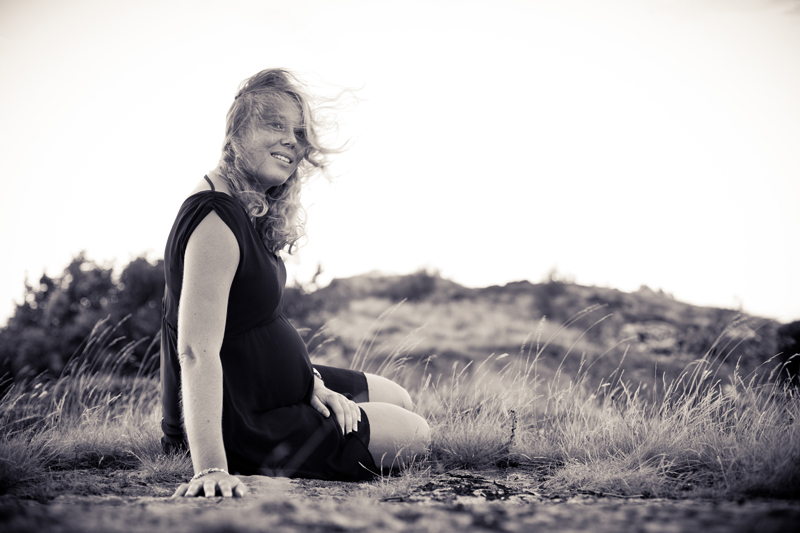 And we were lucky to finish their session right before the rain came down in buckets over Gothenburg. One thing that I especially loved about them was their ability of simply be together and look happy and in love not only in real life, but also in front of the camera. They were so natural that I didn’t have to pose them at all! 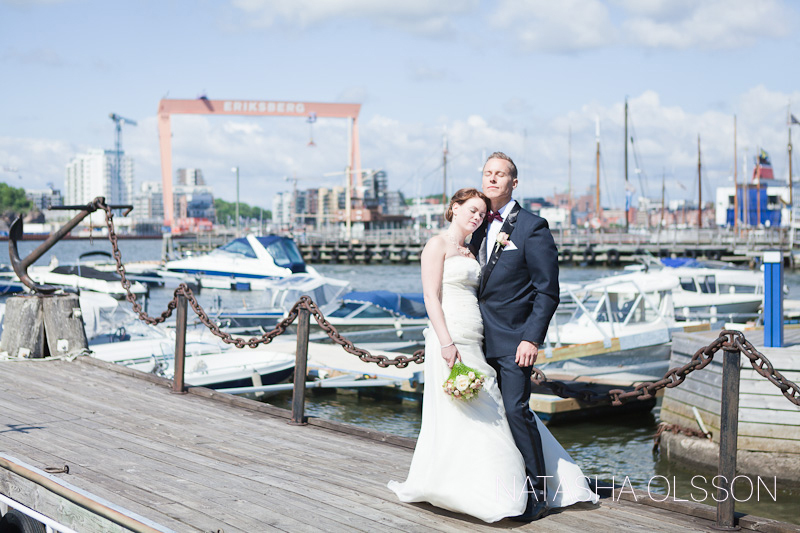 I am really looking forward to meet this couple again and to photograph their first day as a husband and wife.